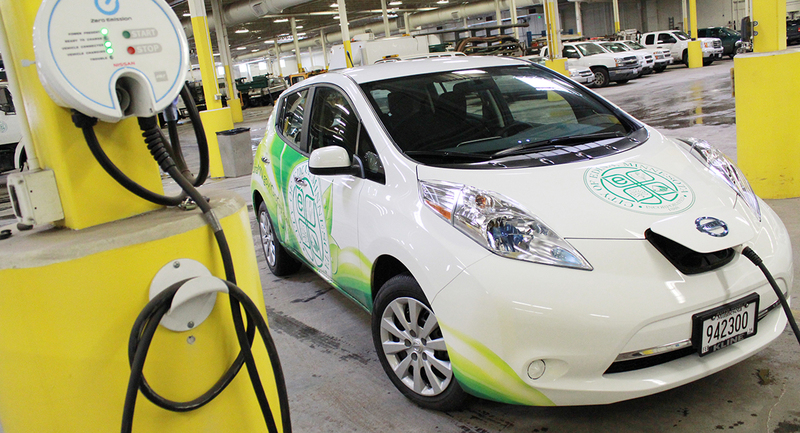 There has been a growing interest from cities in Minnesota to explore options for adding electric vehicles (EVs) and charging infrastructure in their communities. 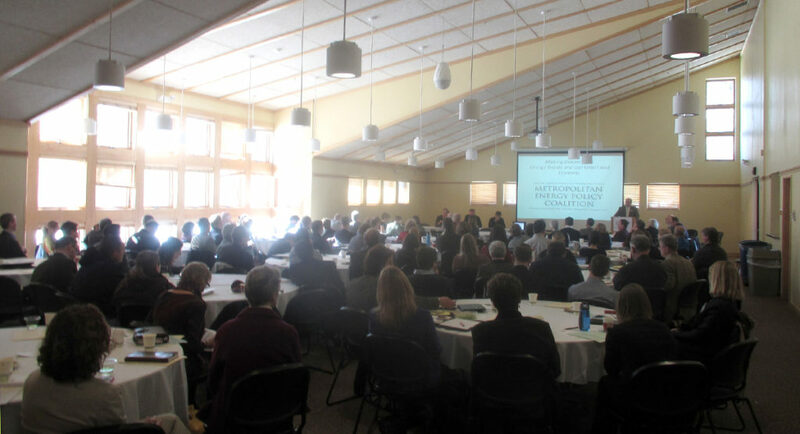 The level of demand for more information in Minnesota communities was evident by the record high attendance at a January workshop that focused on “EV readiness” and was organized by the state’s GreenStep Cities program. At the end of the workshop, an opportunity was announced to join an “EV Peer Cohort” in Minnesota to learn more, get technical assistance, help pilot best practices, and provide feedback on tools/resources and guides for cities to use on their journey to electrify transportation. 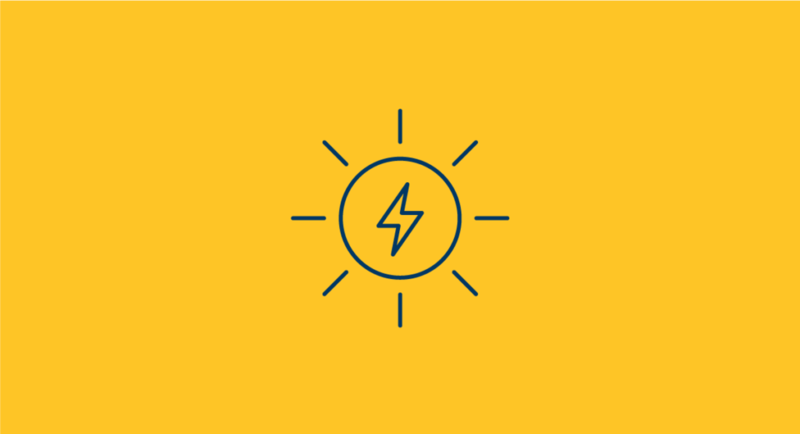 The cohort, Cities Charging Ahead!, will be coordinated by the Great Plains Institute and the Clean Energy Resource Teams (CERTs) and will include technical assistance from those entities as well as the State of Minnesota and others. The cohort launches this month (February 2018) and continues through the end of the year, with plans to continue beyond 2018 if it continues to be useful. Most of the 24 cities across Minnesota that are currently participating are members of the GreenStep Cities program, but it is open to all cities in the state. The Clean Energy Resource Teams and Great Plains Institute (GPI) will convene the selected group of local governments throughout the year. Depending on the geographic location, in-person meetings may be broken into smaller groups that are located near each other. Webinar technology will be used for broader topics and to bring in experts to share different aspects of EV readiness. The cohort will likely be a mechanism for collective action and a delivery mechanism for resources to cities that have decided to participate. Additionally, materials will be developed and shared with other cities, including guides, decision trees, and a calculator to support decision making. If your city is interested in joining this effort, there may still be an opportunity to participate now or in a subsequent effort. For more information and to indicate interest, please contact Diana McKeown. Stay tuned to this effort by following CERTs and GPI on Facebook, Twitter, and LinkedIn where progress updates will be shared. By all accounts, 2018 is shaping up to be the #YearOfTheEV in Minnesota. Minnesota GreenStep Cities is an award-winning voluntary challenge, assistance, and recognition program that supports cities’ efforts for substantive action to achieve their sustainability goals through the implementation of best practices. 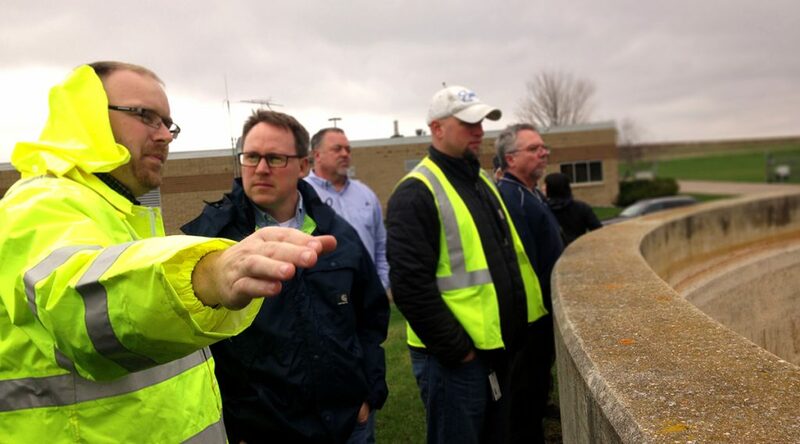 Great Plains Institute partners with several state agencies, nonprofits, and the League of Minnesota Cities on GreenStep Cities program development and implementation.